Everdrive GBA X5 is the definitive flash cart for the Game Boy Advance. 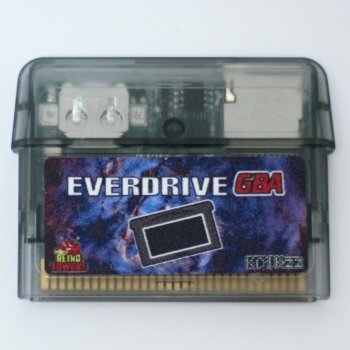 Play your GBA backup roms of your favourite games through an SD card with the Everdrive GBA. Compatible with the Gamecube Player, AD Adapter and others.